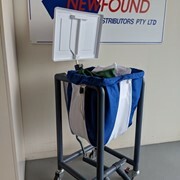 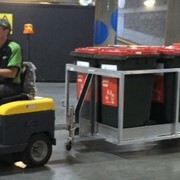 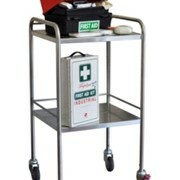 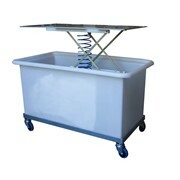 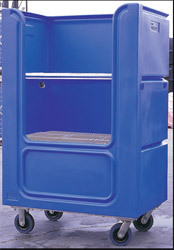 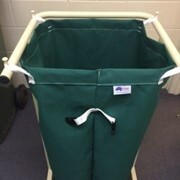 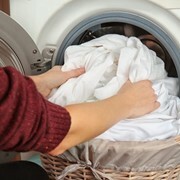 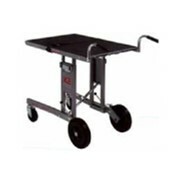 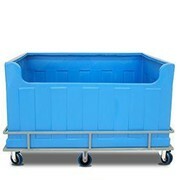 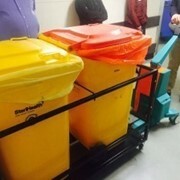 These Laundry & Clean Linen trolleys are for the delivery, collection & storage of linen in hospitals, motels, resorts, laundries & other facilities. 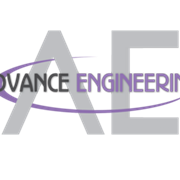 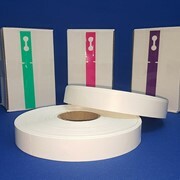 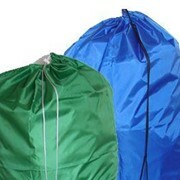 Manufactured from polyethylene, they are clean light & durable. 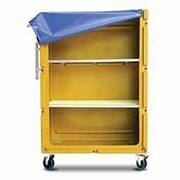 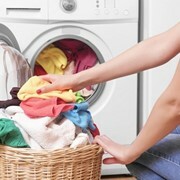 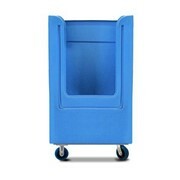 The laundry trolleys are optionally available with quick fit fabric covers & with or without shelves. 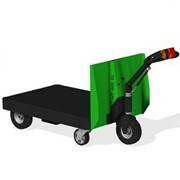 The trolleys are available with a tow hitch allowing them to be towed by our electric tug units. 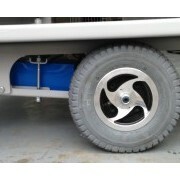 Provision is made for towing multiple units.